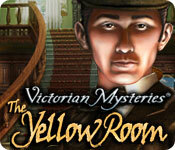 Victorian Mysteries: The Yellow Room is rated 3.4 out of 5 by 114. Rated 5 out of 5 by MSecaur from I didn't want it to end! "The Yellow Room" is one of the best HOG I've ever played! I preface by stating that I am slightly biased in my judgment, as I was already a fan of Gaston Leroux's 1908 mystery novel of the same name, but this is still a great game! 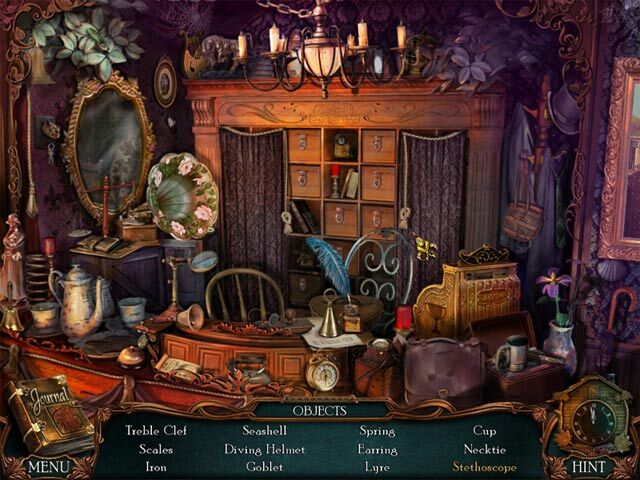 Part hidden object, part mystery, there is a lot to enjoy about it. 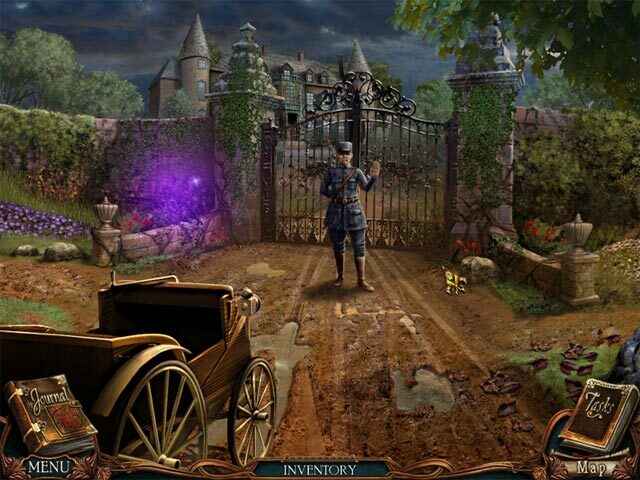 The scenery is beautiful and evocative, the voice-overs and music great--listen for excerpts from Mozart's Requiem during the Hidden Object scenes--and the puzzles are challenging and fun without being ridiculously hard. There are lots of great areas to explore, and while there is a lot of back and forth, it doesn't get to the point of being tedious. The storyline is great, and if you've read the book, you'll appreciate how faithful it is to Leroux's story. I was really sad when it ended, and wish that BigFish would make a game of the sequel, "The Perfume of the Lady in Black"! All in all, I really enjoyed this game, and highly recommend it! Rated 5 out of 5 by Jem_Jerrica_Guy from A mystery like no other Like the 1985 movie "Clue" in which everyone is a suspect. Only downfall is the graphics are a little outdated, but the voiceover can make up for that. As positive reviewers have said, this is very underrated. Rated 5 out of 5 by rickdolo from Yellow Room Great game has many houses to visit. 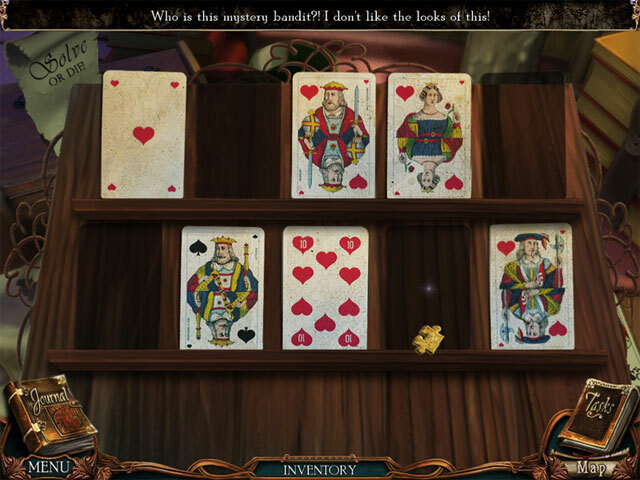 What I love is that besides hidden objects it also has puzzles you have to solve. Alot of fun but not too difficult. Rated 5 out of 5 by RevKellie from Well Developed and Fun Game I have played both Victorian Mysteries and hope they add more to the series. This particular game was a great amount of fun with lots of small challenges: Visually, not sophisticated but it had a nice look to it and the objects were clear in the pictures, even the small ones. Music was rousing for some scenes and pensive for others - never distracting and matched the mood of the room/task. Puzzles were easy to easy-medium and worked well with the motif. The "Skip" takes annoyingly long to be ready but most puzzles were solved before the skip was halfway done. Story takes several twists and turns to arrive at a conclusion. Some found this game short - but I thought it told the whole story and was a good length. Rated 5 out of 5 by the3rdparty from Lovely Victorian Mystery This is a beautiful game - extraordinarily done artwork - ... and while it has it's little share of the macabre, it is delightful to see colorful flowers and scenery and to encounter sweet puppies and bunnies that looked like the real Mccoy. I am sure that I will play this many times as I have Victorian Mysteries Woman in White and will get lost for hours in the antique atmosphere. They just don't make stuff the way they used to then. Thank you as always, Felix. Rated 5 out of 5 by scottytb from Very nice! I love games with lots of puzzles and this one delivers. The story line is also good and HOS's are not too hard and not too easy. Great game with map and task list. Well worth the price.